2016 isn’t over for a few days yet. As such, pop superstar George Michael has passed away. He was just fifty three years old. 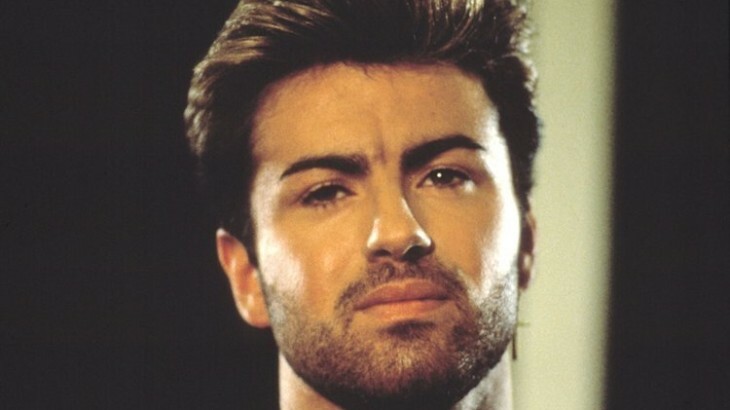 The singer, born Georgios Kyriacos Panayiotou, first came to public attention as frontman for pop group Wham! in the 1980s, and went on to enjoy an extremely successful solo career, selling more than one hundred million albums across a career spanning four decades. In that time, he achieved numerous accolades, including three Brit Awards, four MTV VMAs, four Ivor Novello Awards, two Grammys and many more. The BBC writes that he was reportedly working on a new album as recently as early December. Michael passed away in Goring, Oxfordshire, England. Police report no suspicious circumstances. The singer nearly died from pneumonia in 2011, but it currently unclear as to whether this was related to the cause of death this week. Michael’s publicist released a statement confirming the news: “It is with great sadness that we can confirm our beloved son, brother and friend George passed away peacefully at home over the Christmas period. LISTEN NOW: Run The Jewels Just Dropped RTJ 3 Early!